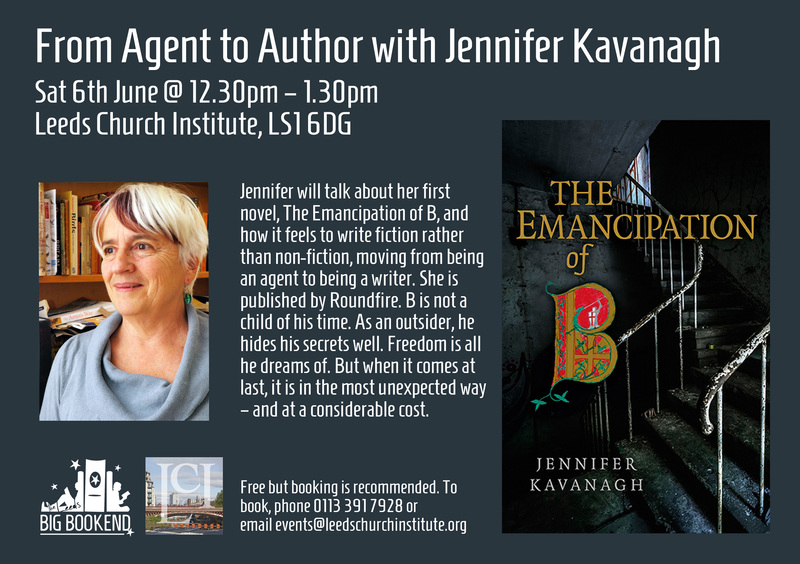 Jennifer will talk about her first novel, The Emancipation of B, and how it feels to write fiction rather than non-fiction, moving from being an agent to being a writer. She is published by Roundfire. B is not a child of his time. As an outsider, he hides his secrets well. Freedom is all he dreams of. But when it comes at last, it is in the most unexpected way – and at a considerable cost.